Swedish Engineering Prize goes to David Cuartielles! 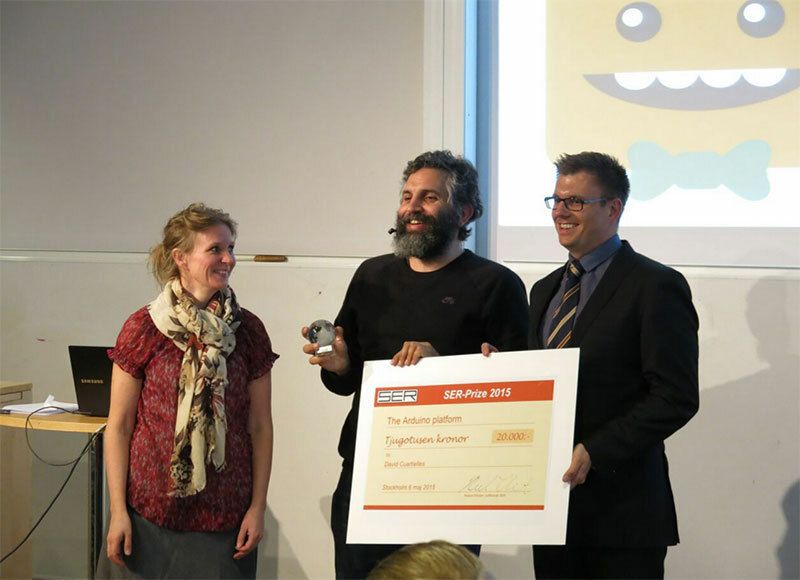 This year the award goes to David Cuartielles from Malmö University for his open source platform Arduino, which is based on easy to use hardware and software to develop interactive projects. 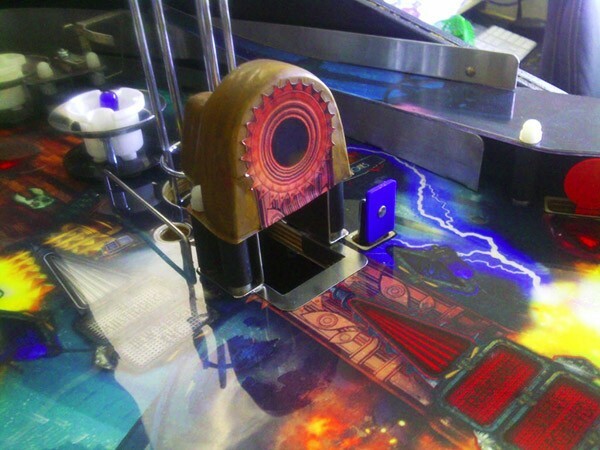 This award – David said – has been possible thanks to the kind support of the Arduino family, Malmö Högskola and most importantly, the open source community. 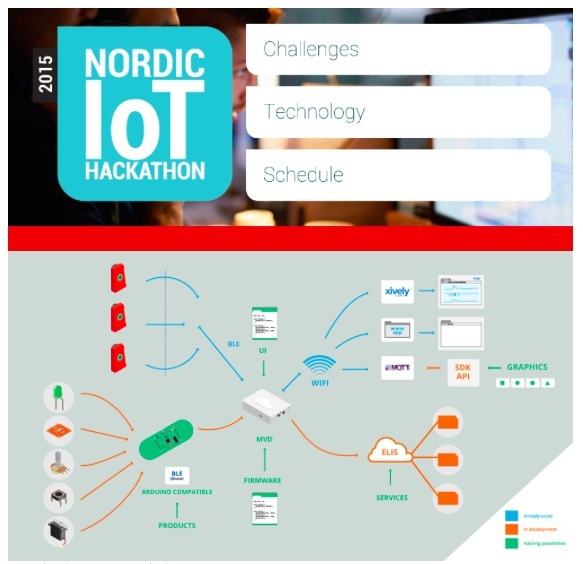 Arduino Verkstad is partner of the Nordic Internet of Things Hackathon 2015 organized in collaboration with Mobile Heights & the MVD Project and taking place April 10th-12th, 2015 in the city of Lund Sweden. Programmers, interaction designers, professionals and enthusiasts are invited to a 50-hour competition for attendees from any part of the globe no matter their technical skills on two topics: Smart Transportation or Smart Home. The great news is that the organisation is ready to pay travel expenses to up 10 teams from outside Sweden. You can submit your idea or project proposal within the Hackathon’s framework and if it gets accepted they will fly you here to compete against the other teams.